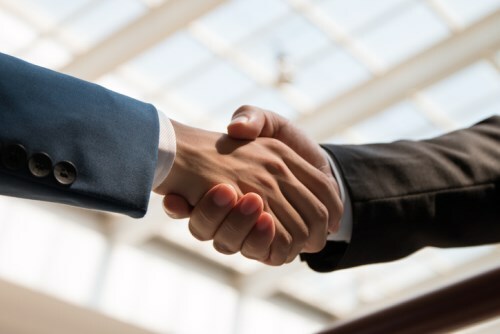 AssuredPartners has announced the acquisition of Wisconsin-based National Insurance Services (NIS). NIS provides employee benefits consulting services and brokerage services to more than 2,500 public-sector organizations in 29 states. Its Retirement Income Division serves as many as 600 schools, cities and counties, handling more than $700 million in deposits. The staff of 129 will continue operations under NIS President and CEO Bruce Miller. “We chose to partner with AssuredPartners because it will allow us to continue to focus on serving the public sector, bring additional products and services to our customers, and continue to provide a workplace we are proud of that creates opportunities for our employees,” Miller said.